Dedicated to supporting you on your journey to no code process management, we can provide onboarding help, user training and more. By availing of our FlowForma onboarding program ‘SureStart’, we’ll work alongside you to make sure you get the most out of your investment in the least amount of time. 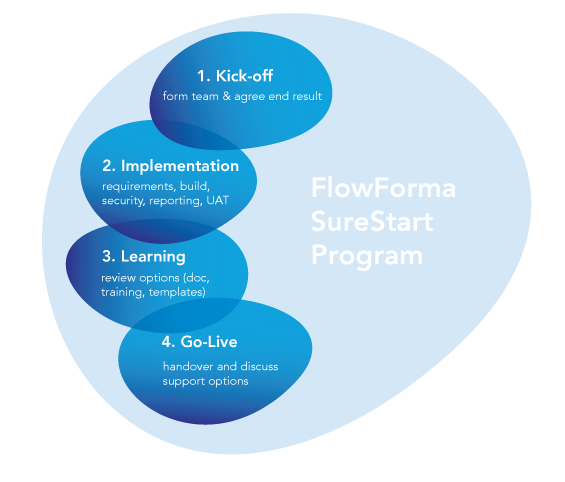 FlowForma onboarding is designed for new customers on the FlowForma Process Automation software. If you want your first project delivered within a rapid timeframe, then we recommend availing of our SureStart onboarding program. 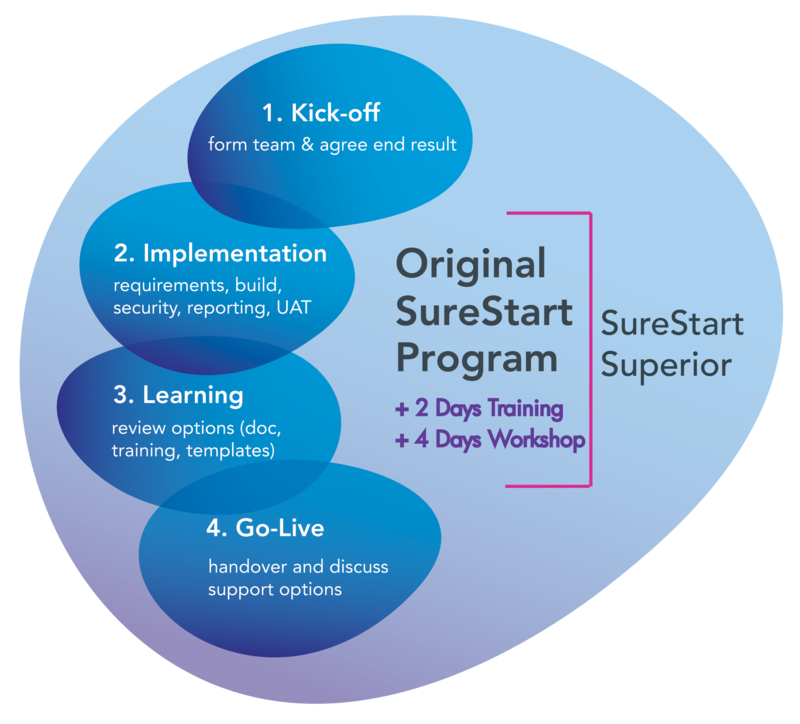 With SureStart Superior, you’ll first experience our proven original SureStart program (4 phases), during which you'll get your first big process live. Following this, you’ll experience the true SureStart Superior benefit of having 8 users trained up, scoping calls for 4 process projects and 8 users attend a 4 day workshop to tackle these processes and push live. We offer new customers the option of signing up their FlowForma power users to attend a 2 day training course. Headed up by our Head of Training, attendees will leave the course confident in implementing processes using FlowForma best practice. Training can be delivered remotely or face-to-face, whichever suits you best. Core Product Support comes as standard with any FlowForma licence. 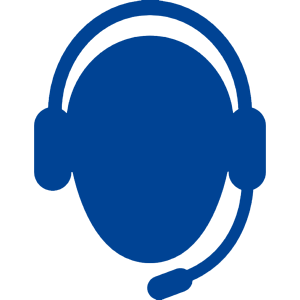 Understanding all organizations have different support requirements, we are happy to offer customers additional support options. These include Premium Support for business flow configuration, custom software development and SharePoint platform environment, and/or Software Advisory Support to assist you during the creation of process flows.